Whenever you need a complete plumbing system checkup, call Downey Plumbing Heating & Air Conditioning for help. 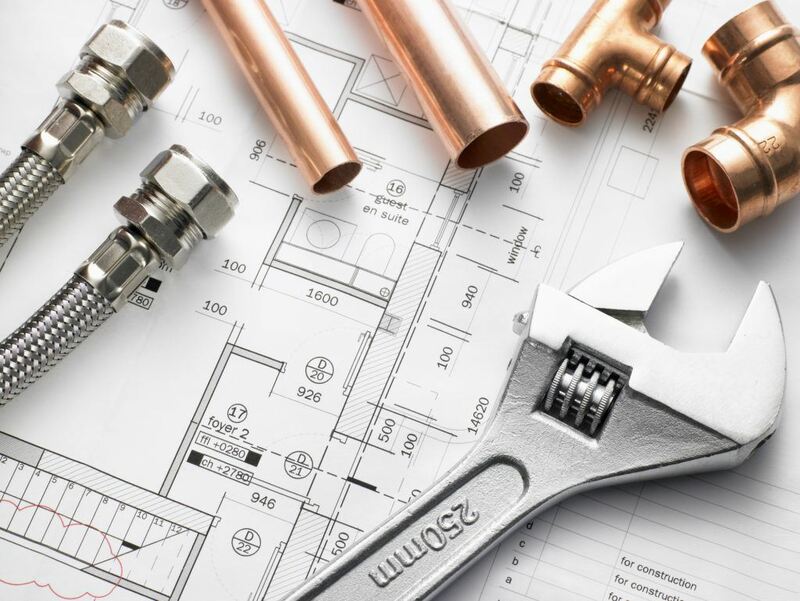 We are a reliable plumbing and HVAC company that has been in business for over 50 years and helped thousands of homeowners with repairs, installations, upgrades and maintenance of their plumbing systems. From time to time your plumbing system requires a complete checkup – our company plumbing contractors are more than willing and able to check key elements of your plumbing system such as taps, pipes, toilets, drains and others. At Downey Plumbing Heating & Air Conditioning we thoroughly inspect the plumbing system for any potential issues and inform you of simple upgrades that can be done to save you money in the long run. Leak Detection – Tiny leaks result in huge plumbing problems. Usually water leaks are ignored until a major flood or breakdown happens, causing damage to your home or business property. That’s why regular maintenance and complete checkup are so important. Not only water leak detection services prevent plumbing issues at your home, they also indicate more serious problems that should be dealt with immediately. Our qualified employees and top-notch equipment were utilized to save homeowners gallons of water in Downey. Drain Clogs – Slow drains and drain clogs shouldn’t be disregarded. Some drain clogs lead to a serious plumbing disaster before you know it. At Downey Plumbing Heating & Air Conditioning drain cleaning is among the most reliable services we provide. Plus our method of using the hydro jet system is matchless in the plumbing industry. This method employs highly pressurized streams of water to squeeze the clogs out, being one of the most effective ways to clean out your drains without harming your pipes or environment. Video Inspection is an advanced inspection equipment to properly examine the internal condition of your pipes. Video inspection checks out every hidden corner of your plumbing system, discovering any looming problems early. Maintenance Plans – you can rest assured that your plumbing system remains healthy if you arrange a regular maintenance plan from Downey Plumbing Heating & Air Conditioning. Whether it is a commercial or residential facility, your kitchens and restrooms will be completely and constantly functional for your employees, customers or family members. Call us if you have additional questions and would like to order a complete plumbing system checkup. Our company plumbers are fully at your service!